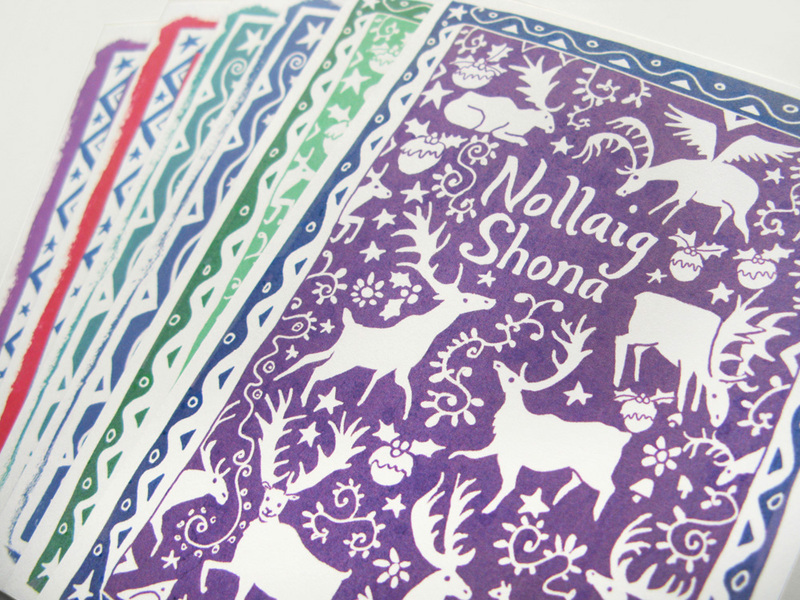 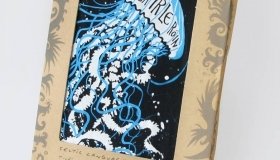 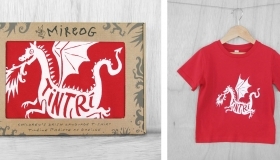 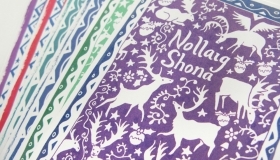 We design and hand-print a range of playful and unique designs in Irish and other Celtic languages, in our studio based in the Déise Gaeltacht in Co. Waterford. 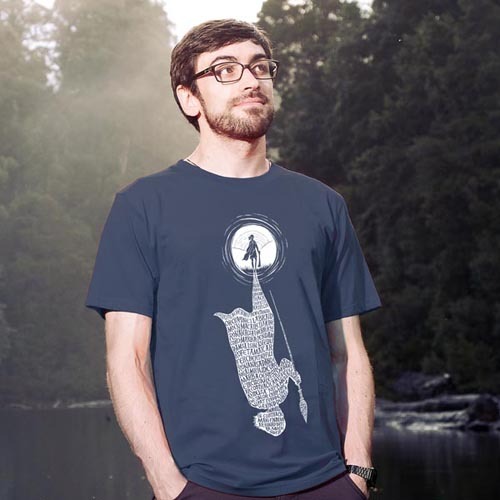 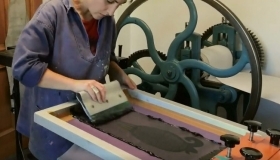 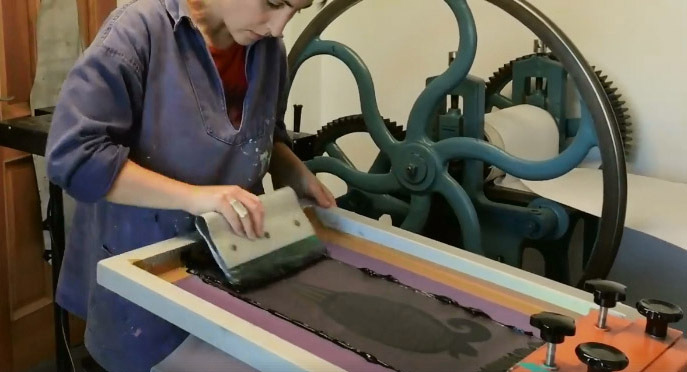 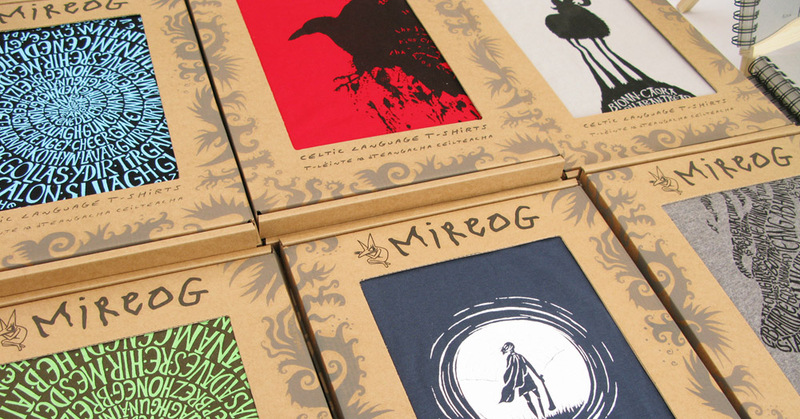 Our designs are printed with water-based inks onto 100% organic cotton EarthPositive t-shirts. 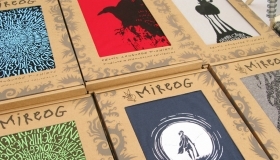 These are manufactured solely using sustainable energy generated from wind and solar power. 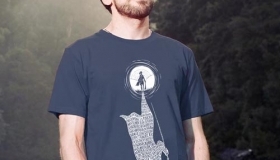 EarthPositive are also affiliated with the Fair Wear Foundation. 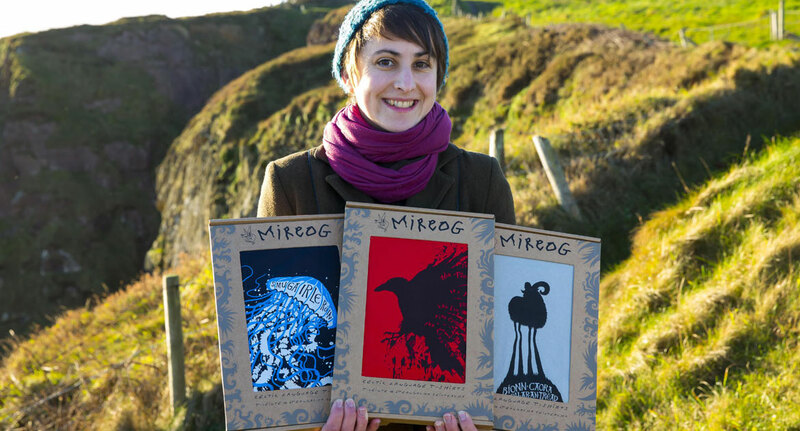 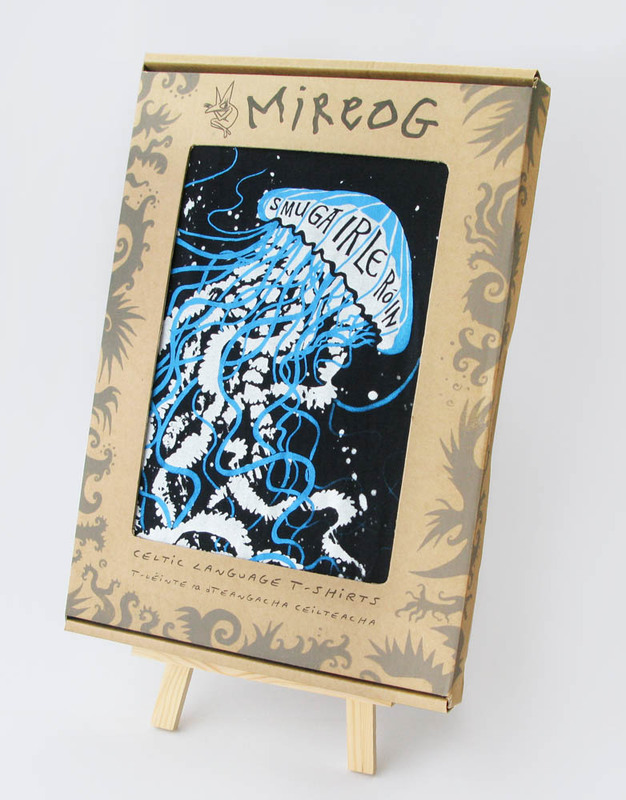 Mireog is a partnership between illustrator and author Shona Shirley Macdonald, whose most recent book The Pooka Party has been shortlisted for an Irish Book Award; and artist, printmaker and educator Ciarán Ó Nualláin, whose infectious love of the language inspired Shona to start up Mireog, and try to create as many weird and wonderful designs incorporating and celebrating Irish and other Celtic languages as possible.